1. Why is roof repair necessary? Roof repair is necessary for the health of your home! A new roof is expensive! Why not keep the one you have and maintain its health so that it will last a lifetime. Just like anything that is valuable has to be maintained, a roof must be up kept to hold its value. The health of a roof affects the condition of the rest of the house. A leaky roof can affect the integrity of the house, cause mold which can affect our health and create drafts that make it uncomfortable inside. Roof repair will prevent these things from ever becoming a problem. 2. What does roof repair prevent? No matter where we live there is weather. Yes, a roof is meant to be in the weather, but sometimes it needs a little help. Just like a rain boots sometimes need to be re-waterproofed. When wind loosens shingles, water can seep in causing mildew and mold to grow. Everyone has seen the water spots on a ceiling. That is from water getting in thru the roof. This isn’t necessarily terminal to your roof. It just needs to be repaired. If caught early, it may only require some shingle replacement. Even if it took a little longer to discover the problem, it still can be repaired. Roof repair prevents mold, mildew, rot, etc. Mold?! That’s a word no one likes to hear!! But, mold IS removable with special techniques that a good roof repair specialist will know. Insulation is replaceable. Keeping up with repairs can really save you money and the stress of a major project. Simply put, roof repair prevents replacement of the entire thing. Much more affordable! 3. How does roof repair help your home value? Keeping things in good repair always increases their value. The same is true of your roof. 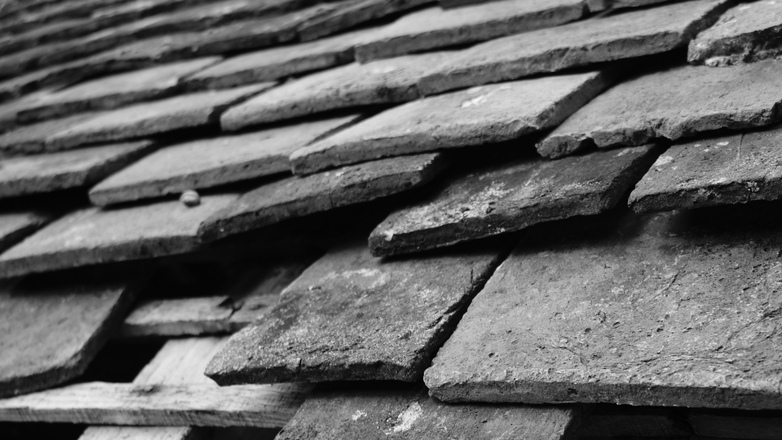 A well-maintained roof will last a lifetime. It will look good from the street and attract buyers. If you’re not in the market to sell your home, roof repair is still an excellent idea. Maintenance is always easier and cheaper then new. And isn’t it nice to know that what you own and have invested in (time and money) are in good condition and will last? Sleep comes easier knowing that what you have is the best it can be! 4. Why choose a professional for your roof repair? Getting on a roof is not for everybody. Most of us don’t like heights. And even if we are one who doesn’t mind heights, a roof is not an even surface. It’s easy to misstep and have a major accident. A professional roofer comes with all the safety equipment that’s need to repair your roof. He also comes with insurance in case there is an accident. That way the homeowner is not at risk for anything. Hire a professional for your roof repairs and enjoy the peace of mind that comes with it! Call Two Brothers Roofing of Southern Maryland today! 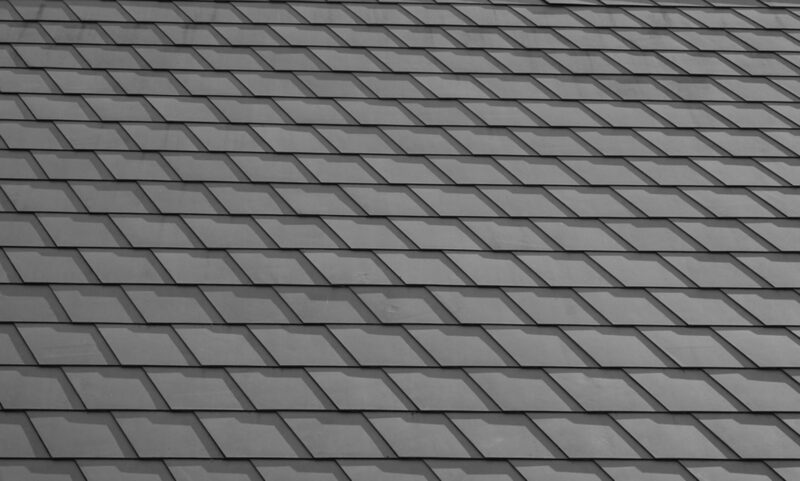 For roof repairs in St. Mary’s County call Two Brothers Roofing of Southern Maryland. We service Mechanicsville and Leonardtown. We also will come give free estimates in Lexington Park and California along with all the other beautiful areas in St. Mary’s County. Call us for a free estimate for roof repairs in Charles County. We’ll come to see how we can help you in La Plata and Charlotte Hall. And if you live in Indian Head or Bryantown we are happy to come and give you an estimate today!! We do roof repairs in Calvert County too! Do you live in Prince Frederick, Dunkirk or Chesapeake Beach and need your roof repaired? Call us today and we’ll come and give you a free estimate!